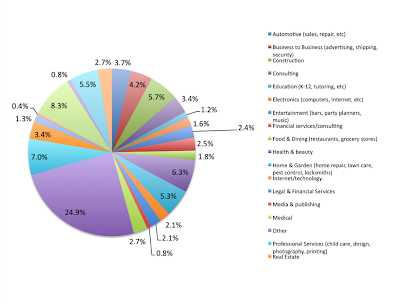 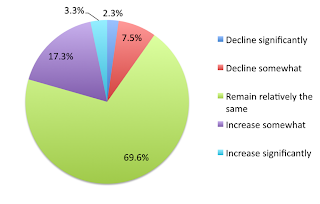 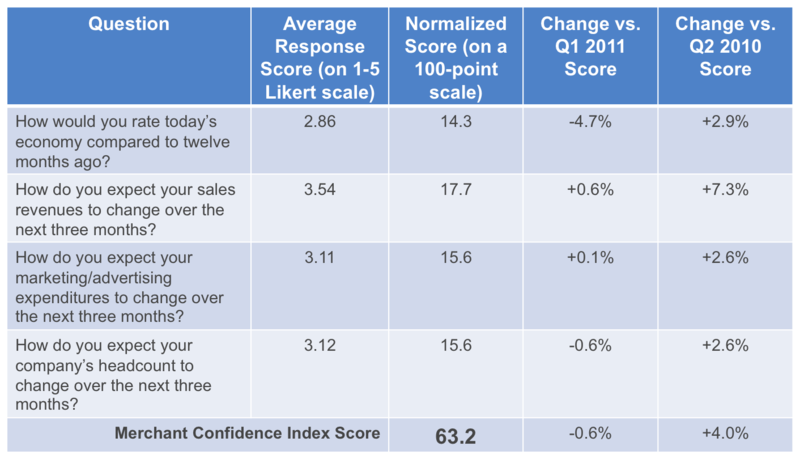 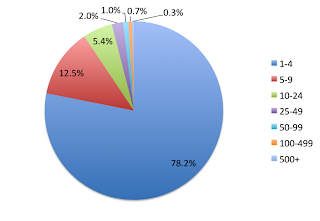 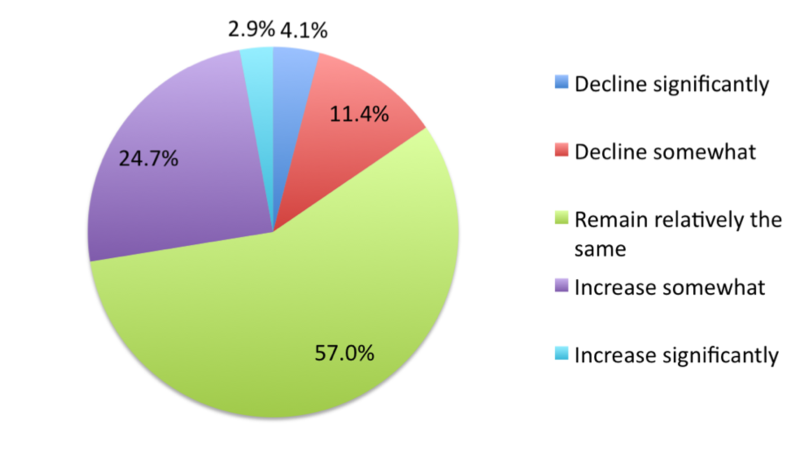 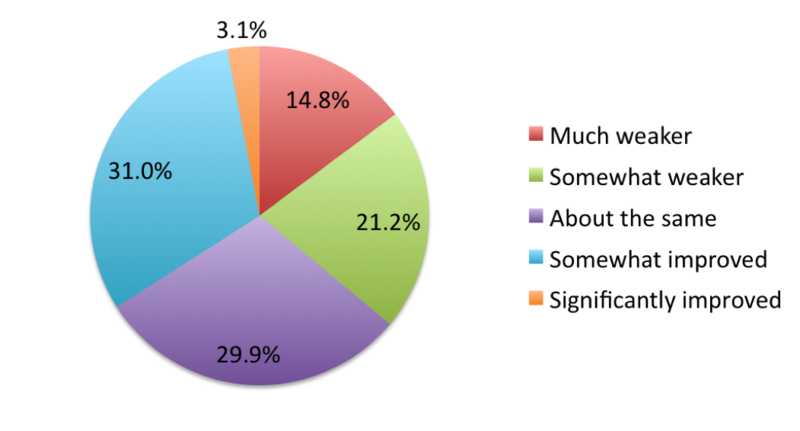 Below are the results of our quarterly Merchant Confidence Index (MCI) survey for Q2 of 2011. 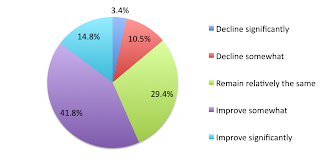 The Index is designed to track trends in small business sentiment over time. 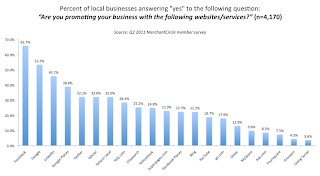 This sixth Merchant Confidence Index survey was fielded online, between April 30th and June 6th, 2011, and sent to a random sample of MerchantCircle's member base of over 1.6 million local business owners. 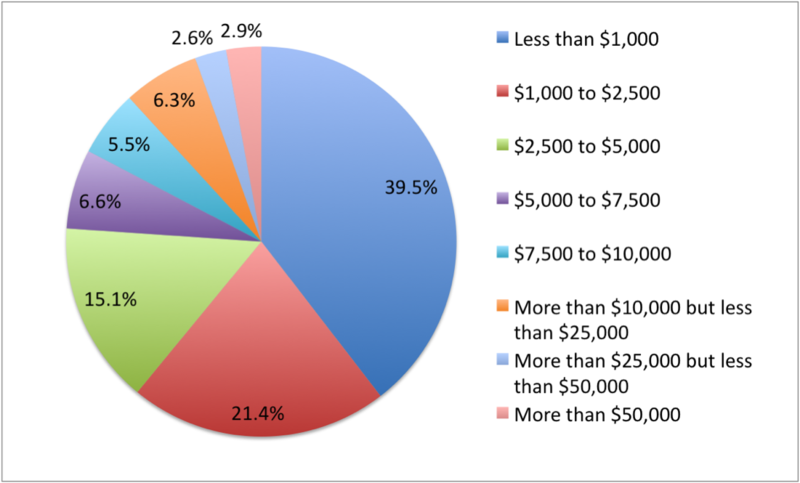 There were 4,942 total responses from local business owners across the United States and no incentive was offered to complete the survey. 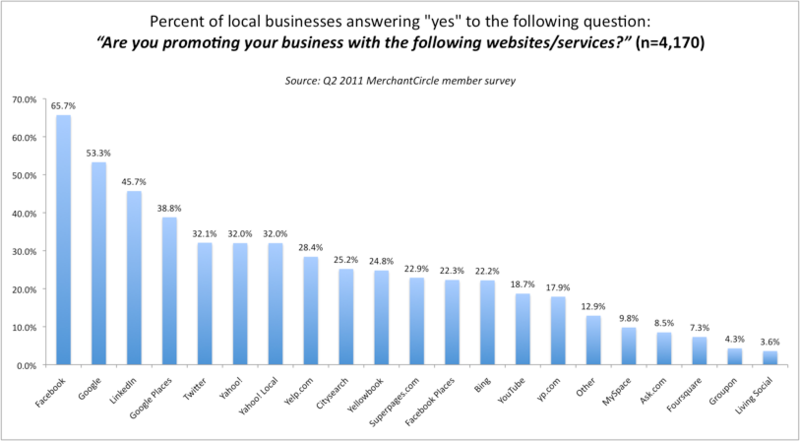 Merchant Confidence Index tracks track four key questions designed to synopsize the prevailing trends among local business owners. 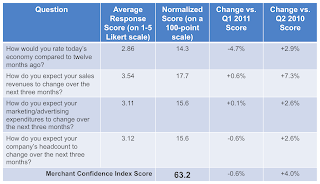 The overall index score is based upon a standardized five-level Likert scale. 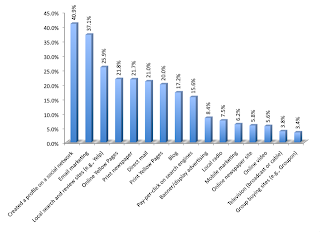 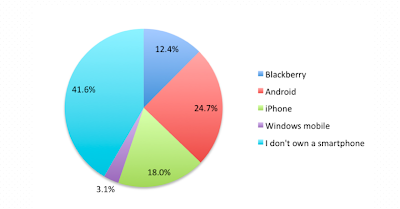 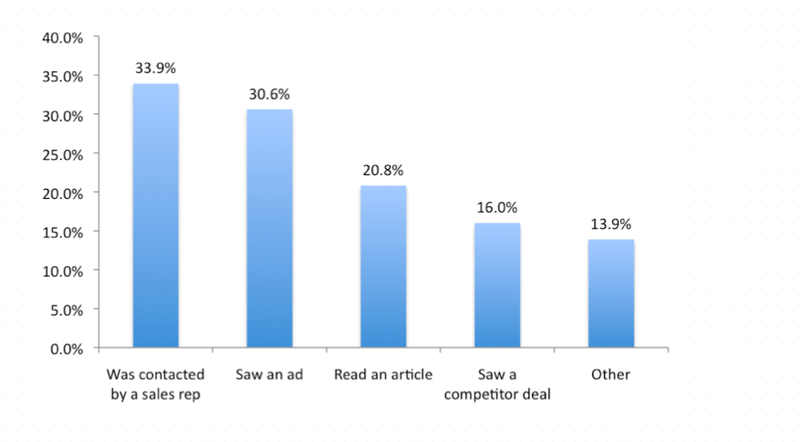 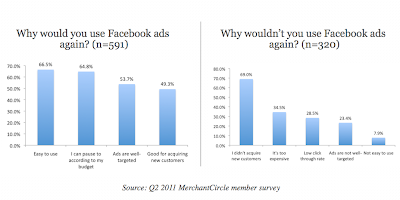 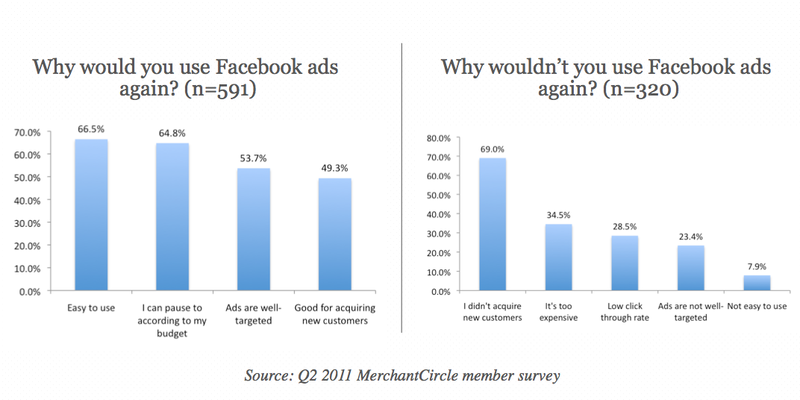 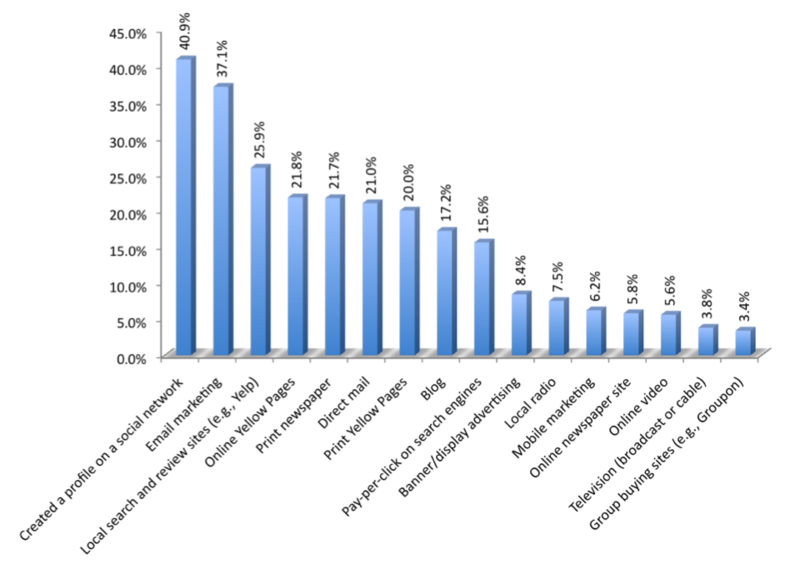 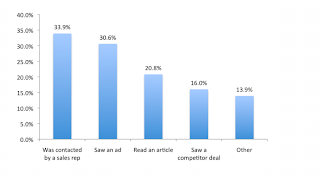 Perception of Facebook Ads amongst users. 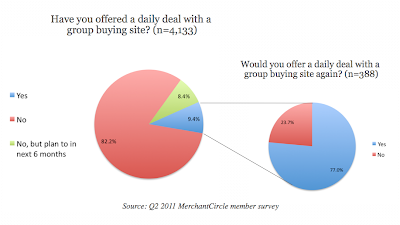 How did you find out about the group buying site you used (n=366)? 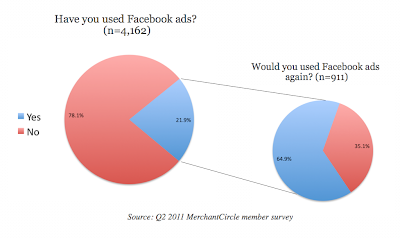 Actually these charts might help in taking some decisions especially ads charts. Really helpful.